Love & Hip Hop: New York star Remy Ma recently suffered a miscarriage. The reality star&apos;s devastating blow was revealed during the latest episode of the VH1 series on Monday, January 23. Remy Ma and her longtime partner, Papoose, announced in June that they were expecting their first child together. Since the news, however, they have kept relatively quiet about her pregnancy. After the episode aired, Ma shared a heartbreaking video that she previously took from her hospital bed. "I never for one second thought that it would end like this for me in the hospital," she said in the clip. "I have stitches in my stomach and no baby. Today I was thinking of names and planning the nursery." 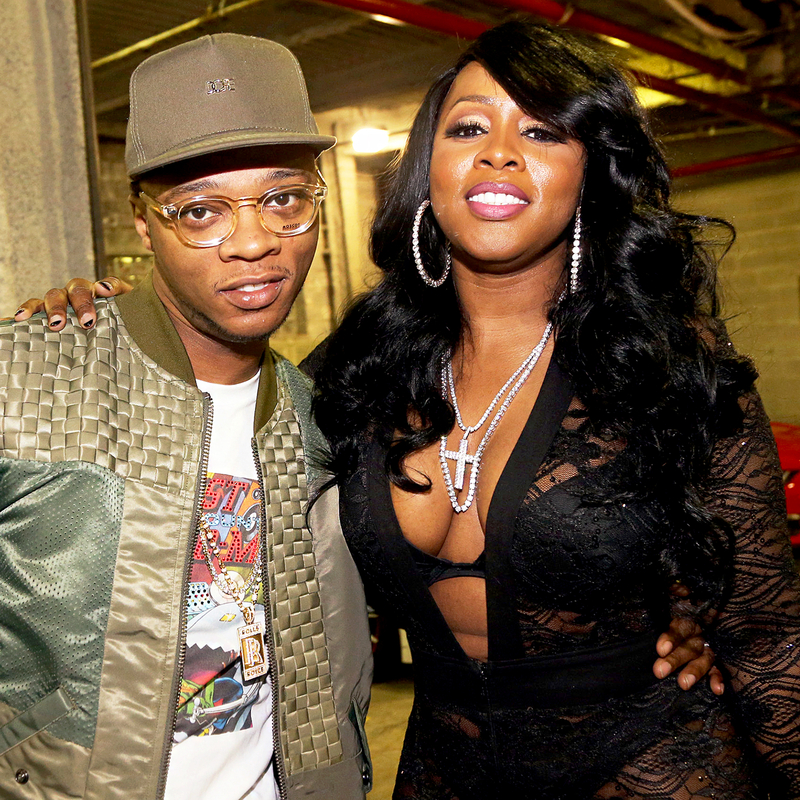 Remy Ma noted that the pair "thought long and hard" before deciding to share their story with the world. "I was totally against it but in a fit of crying @papoosepapoose said, &apos;you are not the only one going thru this, we will get thru it,&apos;" she captioned the post. "Made me realize how many women like myself experience the same thing and don&apos;t have a strong partner by their side to say it will be alright. So I&apos;m here to tell anyone going thru a similar situation that it is not over and God has the last say." 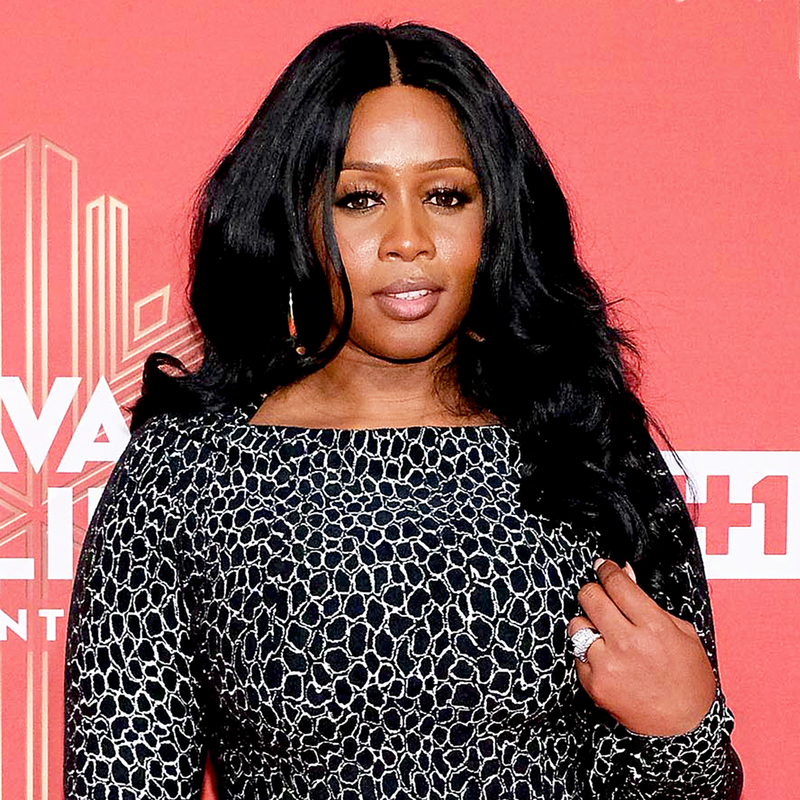 Remy Ma underwent surgery after learning that she was having an ectopic pregnancy. The fetus needed to be removed and she found out that she could no longer get pregnant. "Thank you to the staff at the hospital I was in; you all were super nice & respectful and did everything to ensure I was comfortable," she added on Monday. "And to Dr. Razmzan, who came to perform my surgery at 5am, who tried his best to leave me scarless and succeeded, who eased any fears I had." Despite the loss, the couple are determined to become parents one day. She wrote that once they find the right in vitro doctor, she wants Dr. Razmzan "to deliver my babies."